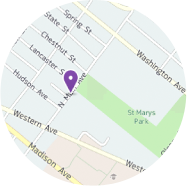 Thank you for your interest in St. Clement's School. It is our mission at St. Clement’s School to deliver the best education possible to our students in a thoughtful, spiritual environment while challenging them to recognize their full potential as gifted and responsible members of the community. 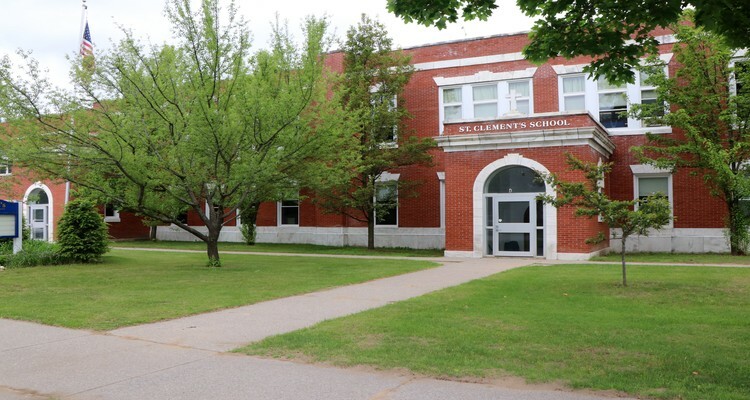 Located in historic Saratoga Springs in upstate New York, our elementary school is Middle States Accredited and provides a quality educational experience to our students. 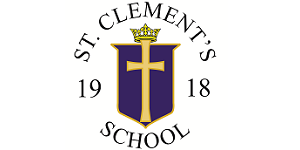 St. Clement’s teachers have all been certified by the New York State Department of Education. Our graduates include many who have become valedictorians while a large number also attend some of our country’s elite colleges and universities. A special place where “faith and family” are the focus within an academically enriched environment, St. Clements Regional Catholic School’s small class sizes and safe nurturing environment create the ideal setting for an education strongly emphasizing core values. We offer a challenging academic environment based on New York Standards. Embracing technological innovation, we use Smartboards in every classroom and grades 4 and 5 have regular access to iPads. Parents are actively involved through our PTO and School Board. We offer an extended day program, consisting of a 2-3 p.m. study period for grades 3-5 and supervised play for all children from 2-5:30 p.m.
Students may choose from a wide variety of activities such as, Biddy Basketball (co-ed for K-5), CYO Basketball (grade 5 boys & girls teams), chorus (co-ed for grades 4-5), Girl/Boy Scouts, bowling, band, and piano lessons. Our clubs include: jump rope, ski, yearbook, chess, drama, and art. Among our alumni are doctors, elected officials, professional athletes, teachers and respected community leaders. We believe a successful life needs a strong foundation, which we have been providing for 90 years.